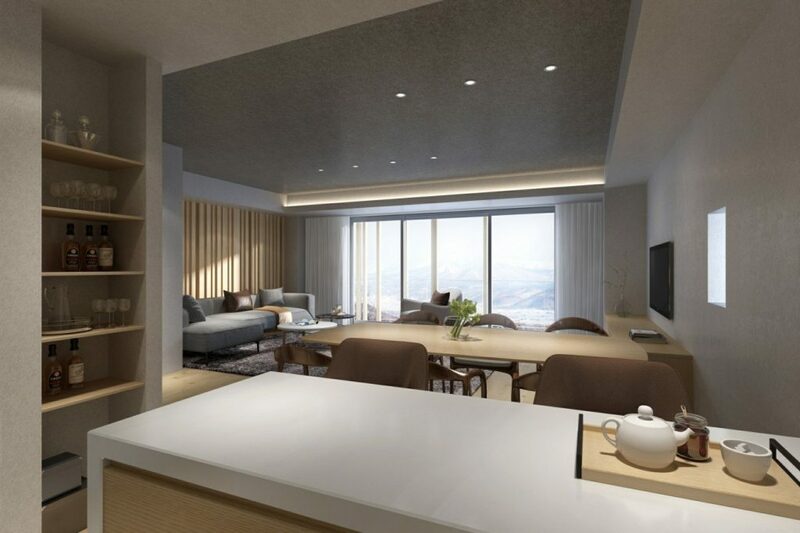 It is familiar to every architect that every architectural 3D visualization has its story and purpose behind it. If the architectural structure is viewed as the human body, interior design is what makes it alive and full of spirit. This is particularly true for the real estate market. 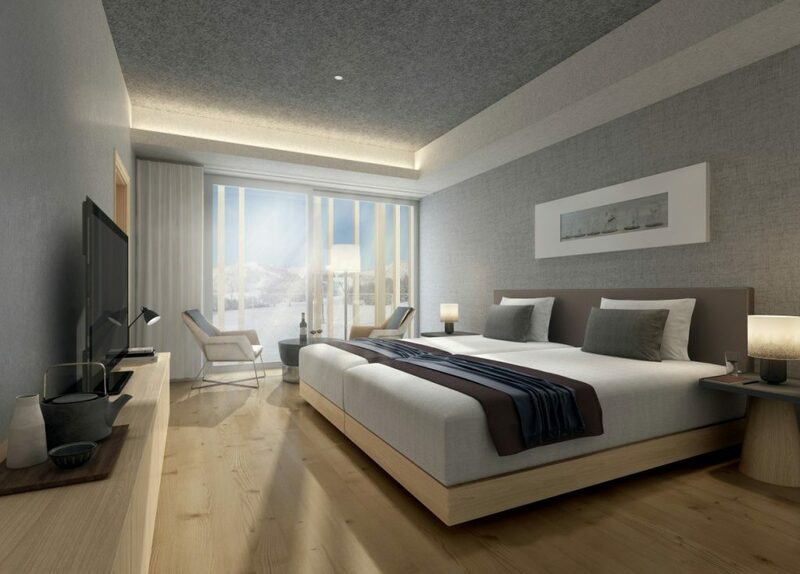 Now let’s take a look at the interior rendering for Furano ZEKKEI Hotel project that AIMIR just have done recently. 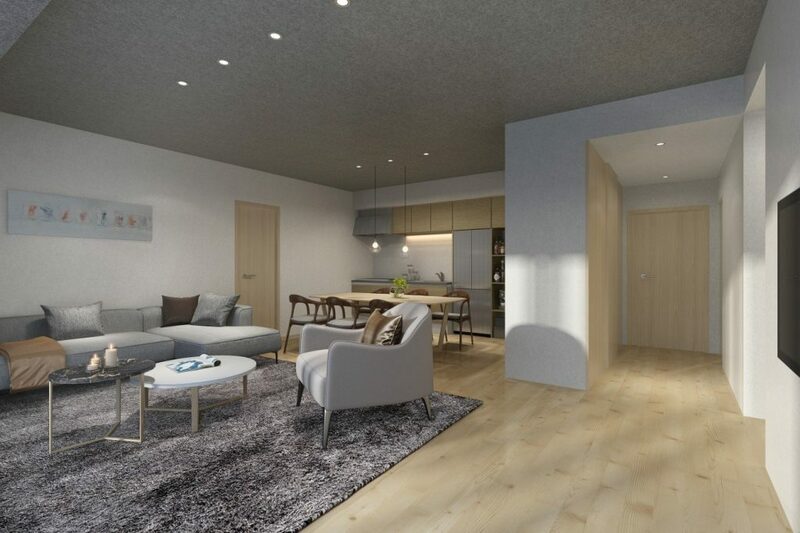 When you picture a visit to a fantastic resort for your holiday, you don’t have to look much further than the Furano in Japan. It is renowned for its rural landscape and snow-covered majestic mountains making hotels there acted as a second home for tourists, especially for tourists who are looking for a fantastic resort experience. Without any exception, Furano Zekkei Hotel is located at almost the edge between city and mountain. You might be curious about how we visualize both the natural and cultural aspects of Japan into a series of renderings, kindly scroll down for more inspiration. To emphasize the design concept of the hotel integrated with natural rhythm and to harmonize outside landscaping of view with the mood inside the rooms. 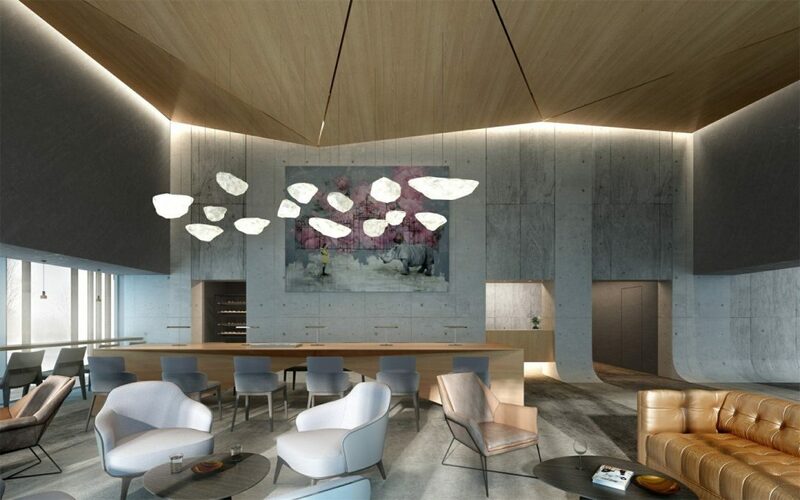 In order to profoundly grasp the main design concept of the interior renderings, we adhere to constant and effective communication during the process of production. Too often, the consistent and harmonious design is difficult to achieve, but at AIMIR, we aim to capture the sensibility in art and show every round of drafts to the client to ensure all ideas are on the same page. 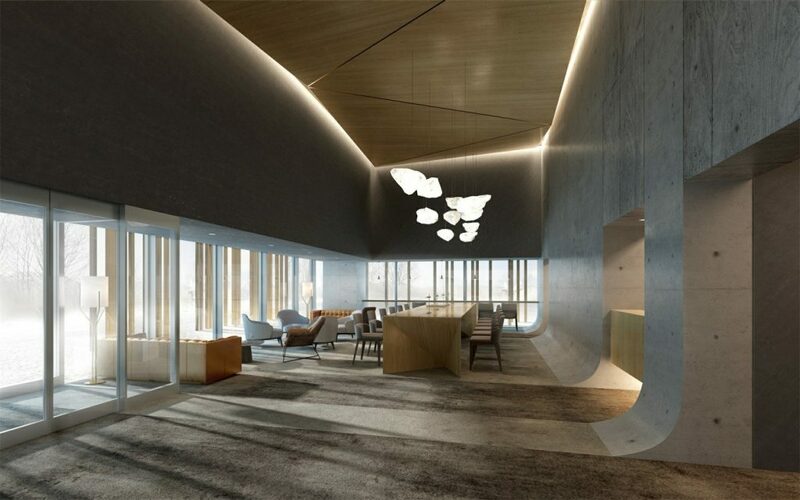 The full set of renderings full of aesthetic of simplicity enhanced a modern and stylish hotel in Furano. Time and again, we’ve got the great thumbs up from our clients when they see and feel how their design can be visualized to the last detail. Are you looking for a reliable CG provider to craft your design and ideas into the grand visualization? Let’s start at AIMIR!